Suzie has spent her career in leadership roles in the not-for-profit sector in Central Queensland. She has a deep connection to the communities and people of the region. Suzie joined Anglicare Central Queensland as CEO in 2012. Suzie is a Graduate of the Australian Institute of Company Directors and holds a Graduate Certificate of Business. 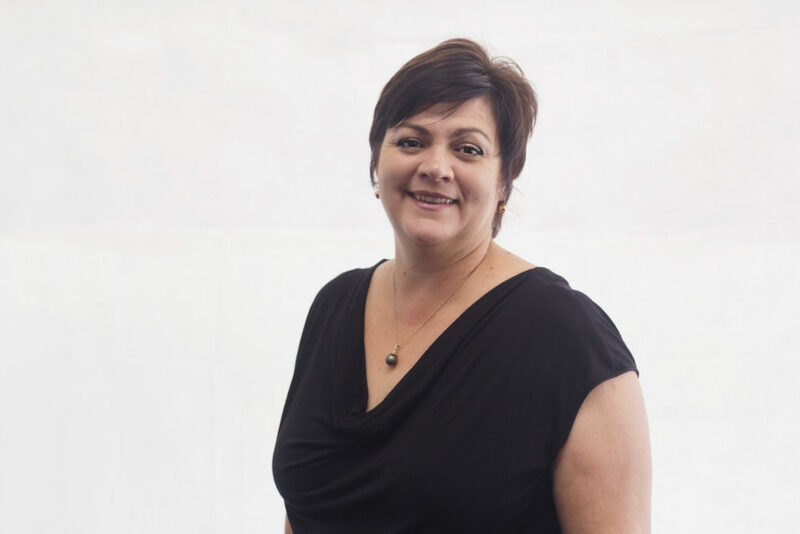 She was awarded the Australian Institute of Management’s Not-For-Profit manager of the year in 2010 for Central Queensland, and has contributed to the governance and leadership of many regional and statewide organizations. She is currently a director of the Anglicare Australia Council. Carol Godwin has dedicated her career to working in the social services sector and ‘working with people to make the best of their lives’. 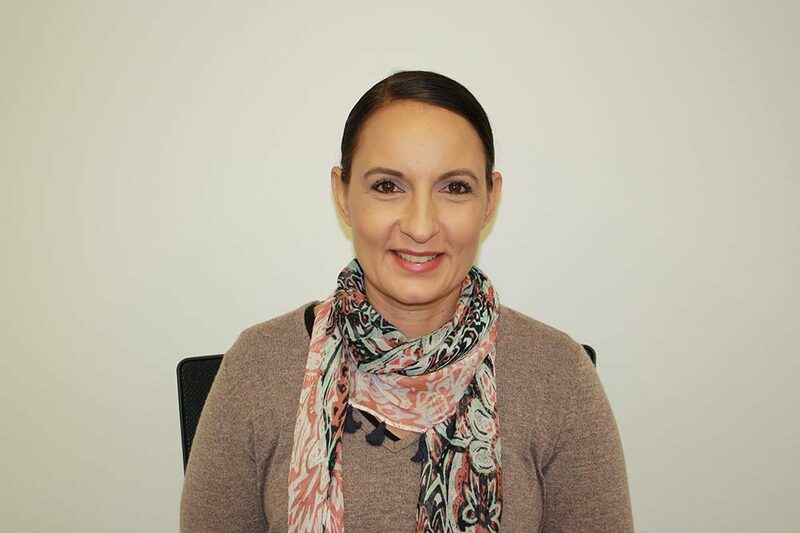 With over 25 years experience (8 of which have been with Anglicare Central Queensland), she has benefited from a diverse background in providing services from housing, youth, homelessness, disability, aged care, child protection, mental health and counselling. Carol has worked in Australia, the United Kingdom and Cambodia. 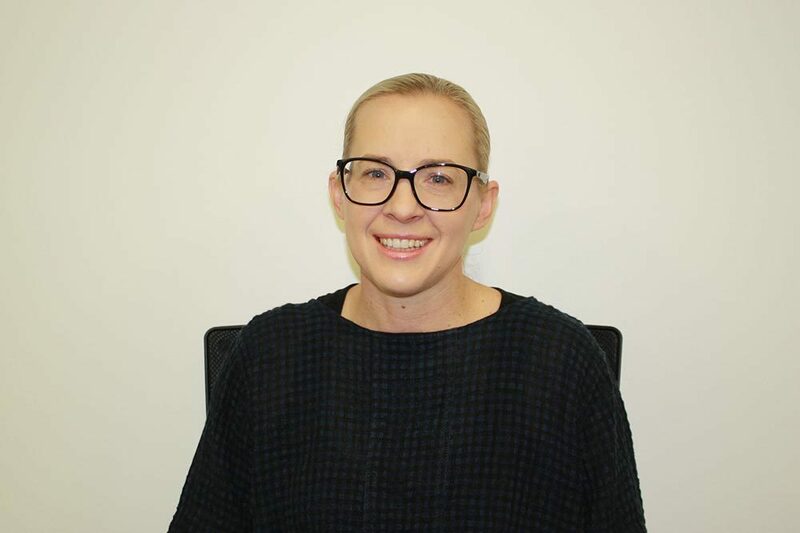 She is heavily involved in a number of Anglicare Australia networks and sits on the following specialist groups: Out of Home Care, Clinical/Care Governance and Child Safe. Carol credits her longevity in sector to the people she works with – people accessing services, her colleagues and mentors, who inspire her to continue to improve the way services are delivered. 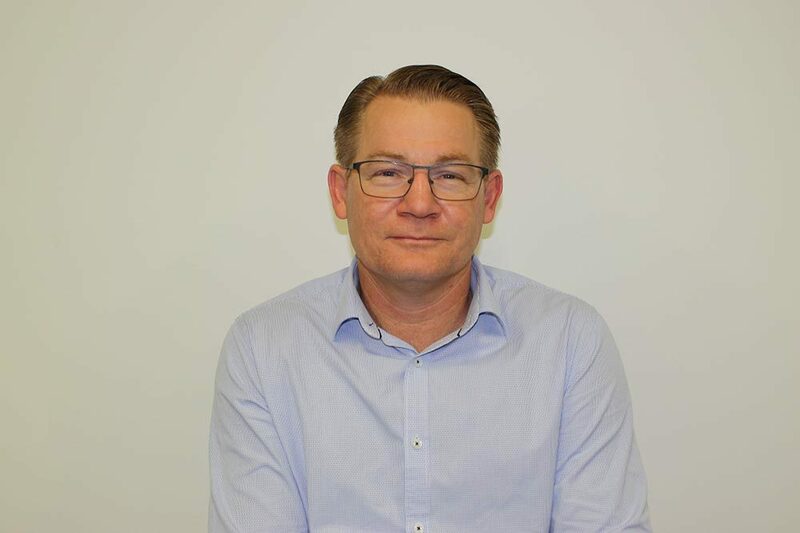 Lance has worked in the Accounting field for approximately 30 years undertaking various accounting roles with the Queensland Government, the Australian Taxation Office and now with AnglicareCQ. The years of service with AnglicareCQ has been 12 years. Lance completed post graduate studies to become a Certified Practicing Accountant (CPA) back in 2010 as well as a Diploma Business Management. Chinkie has over 24 years human resources experience, working across a variety of sectors and organisation types. She holds a BA Degree, Labour Law Diploma and Certificate IV in WHS. She joined Anglicare Central Queensland in 2014. Chinkie is responsible for the human resources function, workplace health and safety, marketing and communications as well as centre management. She’s also a wife and mother of two beautiful children. It is this strong family bond and connection with her local community that fuels her passion for the sector and her drive to create inclusive and supportive communities.